The bottle in review is from Batch 008, bottle number 3130. 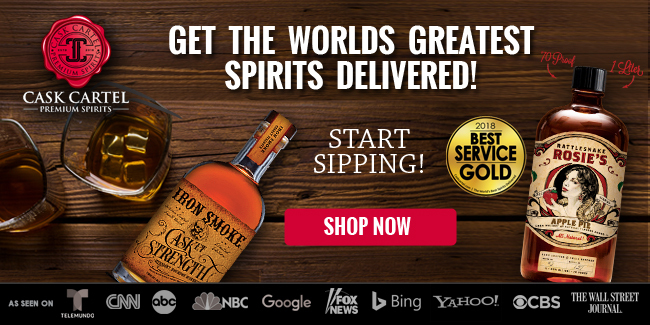 It was distilled and aged in Tennessee, in American white oak barrels with a Char #4. Baking spices give way to buttered cornbread and a hint of raw corn. The spices tingle my nostrils, with an expected amount of alcohol for the proof. Pleasant overall. An interplay between baking spices and buttered cornbread is most prominent. It’s rather sweet, and offers a healthy amount of spicy heat as might be expected for the proof. Traces of popcorn and seasoned wood come into play towards the end of the sip. 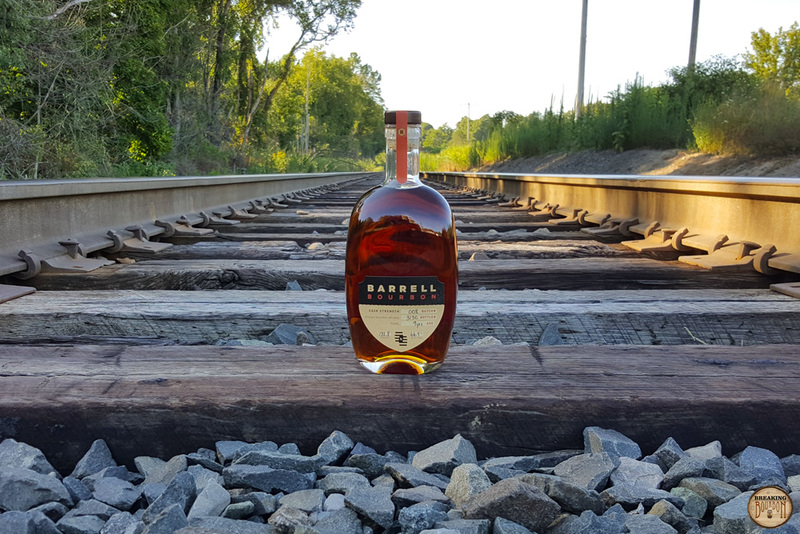 It’s big and bold, delivering the flavors in a straightforward way that should satisfy most barrel proof cravings. 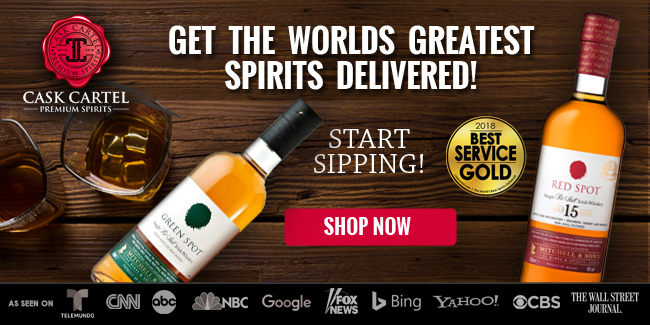 The finish is relatively long lasting, and just as straightforward as the rest of the sip. Baking spices taper off along with buttered cornbread and more prominent seasoned wood towards the end, though it’s less oak influence than you might expect for a 9 year old bourbon. It’s a nice finish overall that maintains balance with the rest of the sip. 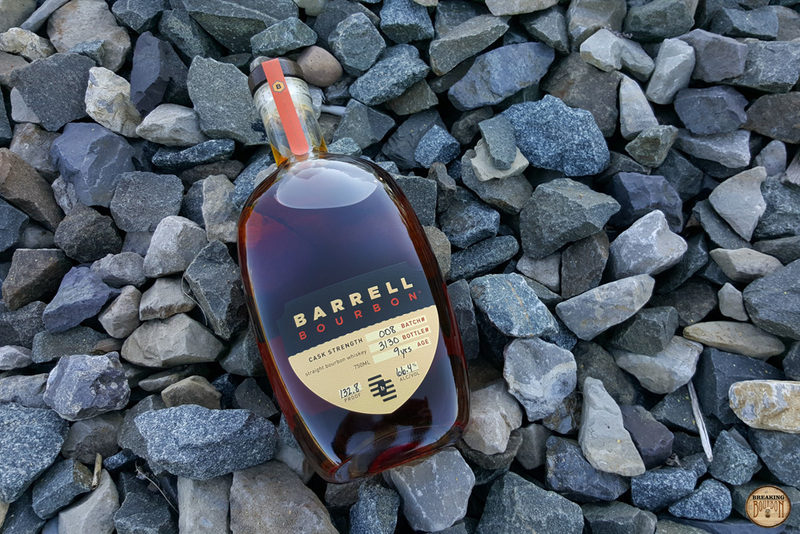 Batch 008 has the same mashbill as Batch 007, and based on what Barrell has shared, a similar origin as Batch 007. While Batch 008 is four years older than Batch 007, the oak influence is no more prominent. The more batches of Barrell Bourbon I try, the more I’ve come to expect similar underlying characteristics. 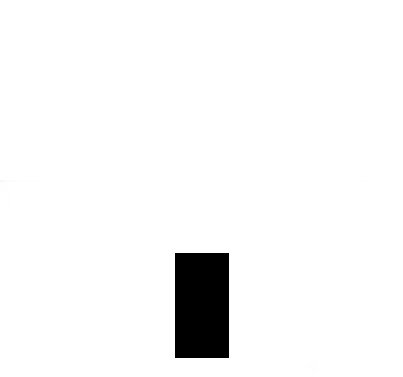 However, the final delivery is unique to each batch. This might just be a good balance, as I have some idea what general characteristics the bourbon might have, but the experience is just different enough from batch to batch to hold my interest. It’s similar to the range of flavor variation among private selection single barrels of the same brand. The burning question is how this compares with Barrell Batch 006, which is my favorite batch so far and widely recognized as a standout. Batch 006 is more complex, less bold, and its overall delivery is more refined. Batch 008 is more bold, a little more rough in its delivery, and doesn’t match the complexity of Batch 006. But it’s still really good, and those who like something a bit bolder might even prefer Batch 008 to Batch 006. 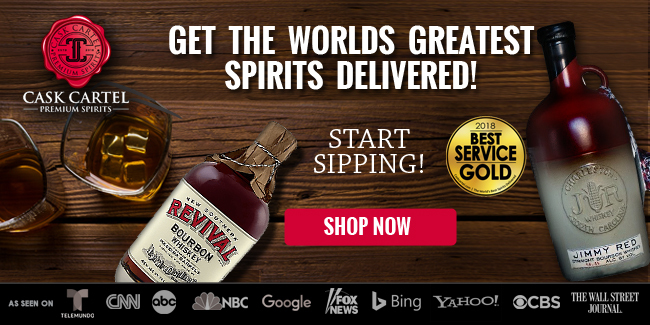 Bourbon prices continue to rise and that’s OK as long as quality comes with it. 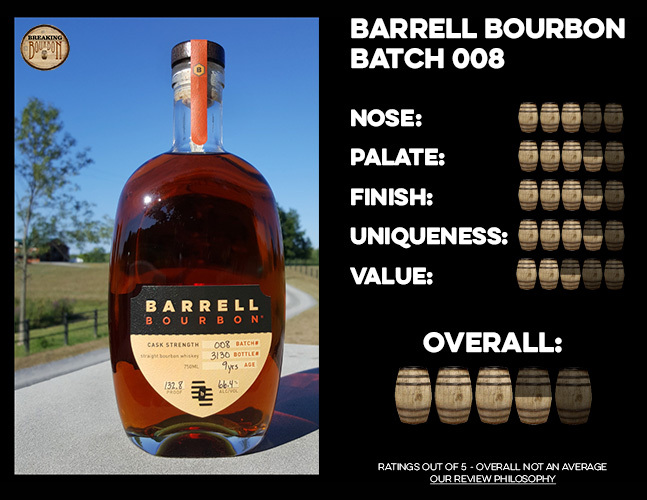 For those who enjoy the flavor characteristics of Barrell’s Tennessee sourced bourbons, Batch 008 will not disappoint. 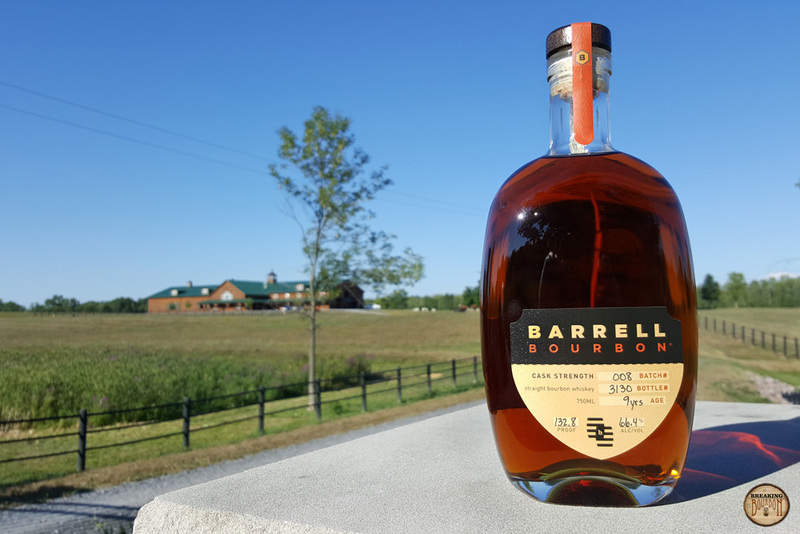 Barrell’s bourbons are priced at a premium and as a result shouldn’t be confused as everyday drinkers, at least for those of us that consider $90 a lot for bourbon. 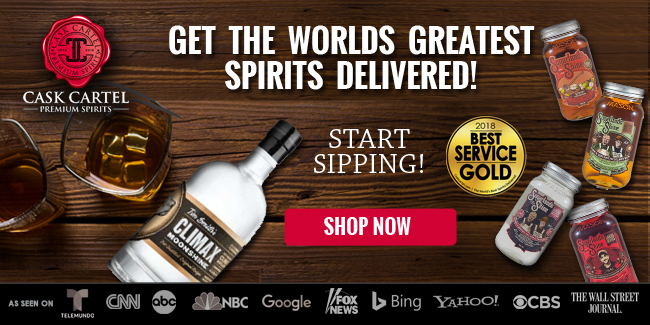 It’s a unique tasting bourbon that’s carefully sourced and carefully curated with quality in mind. 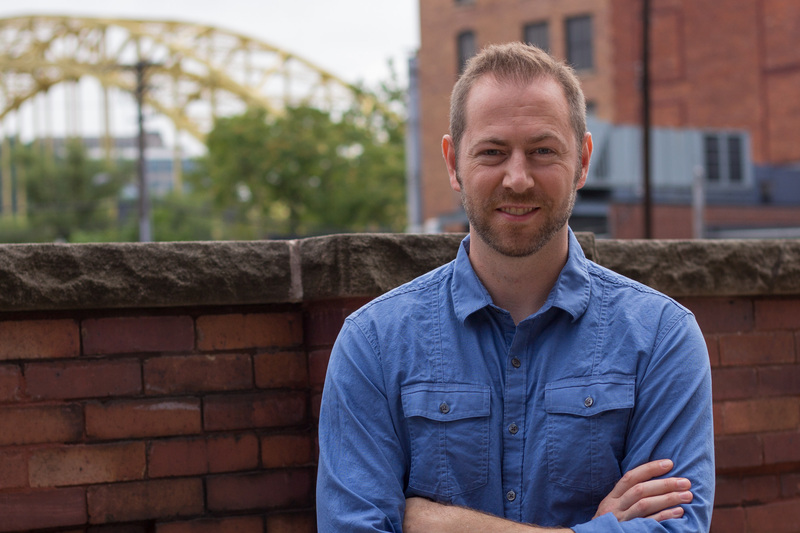 Joe Beatrice, the company's founder, has discussed his process with us and the care that goes into it. 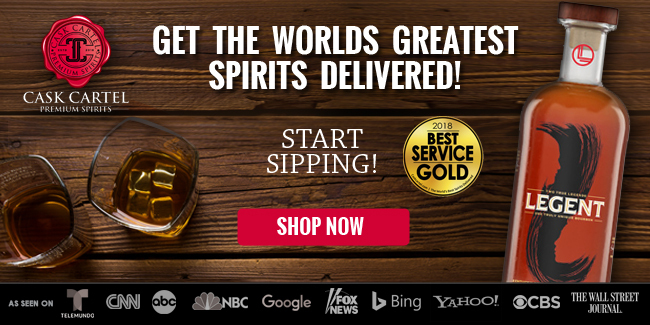 This is a premium bourbon, and it’s priced accordingly. 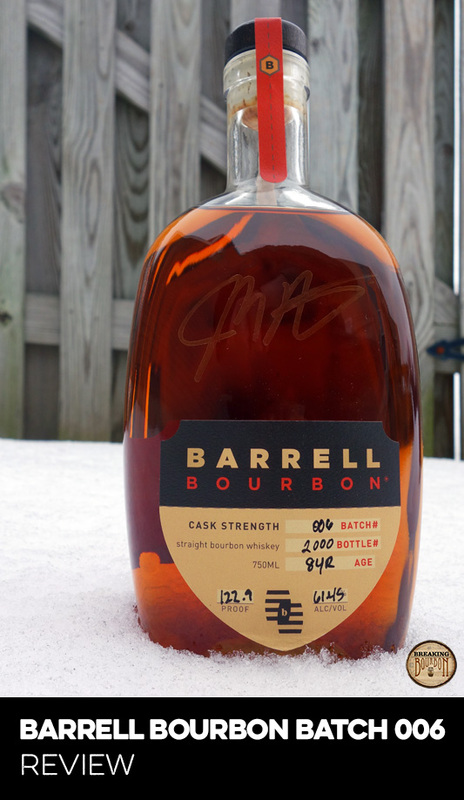 Batch 008 delivers a bold experience that should satisfy most barrel proof cravings. 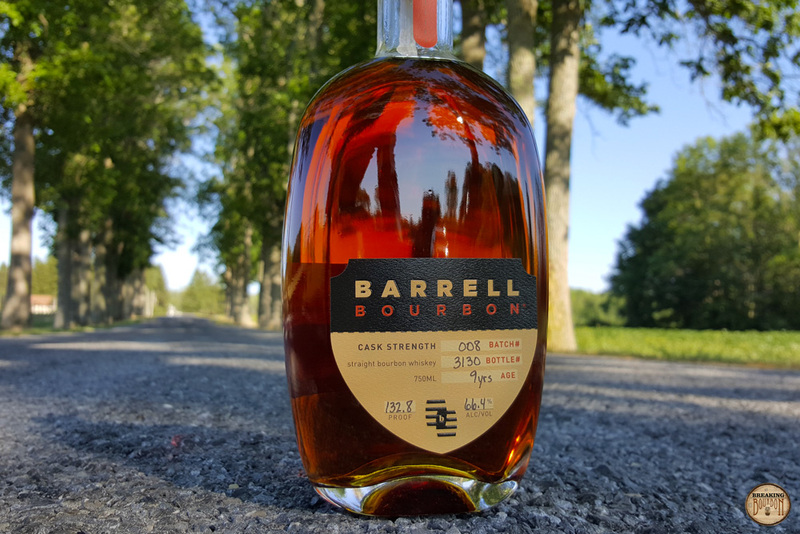 A lot of readers write to us asking about one of the specific Barrell Bourbon batches; “Is it better than the last one?" "I have a chance to buy it, should I?" 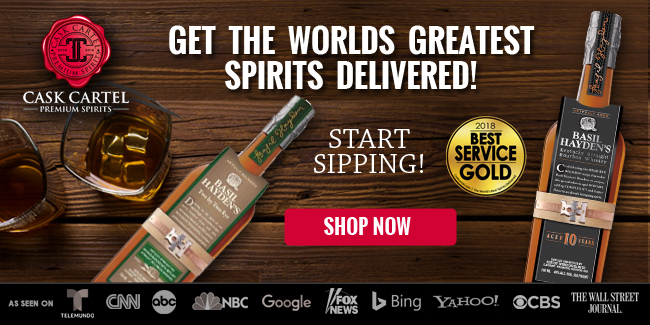 "When are you going to review it?” Because of this, it’s apparent that enthusiasts who have an affinity for Barrell’s bourbon line are interested but also cautious considering the premium price tag. 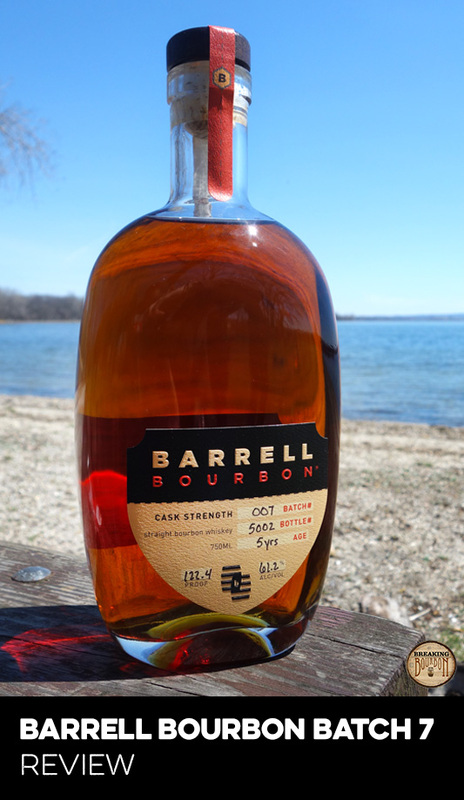 I’m comfortable giving a solid recommendation for Barrell fans when it comes to Batch 008. 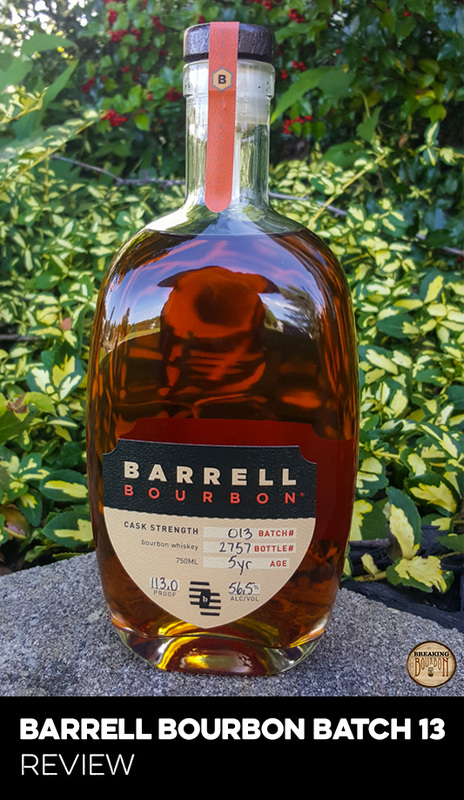 For others, if you haven’t tried Barrell Bourbon yet it is worth a look, and Batch 008 is as good a place to start as any.